Sassy Cheryl's Digi Stamps Challenge Blog: Challenge #137-Orange & Black! Well. . . .I was totally impressed with all of the amazing cards that were showcased last week for the Birthday challenge. Each and every one of them were over the top gorgeous. 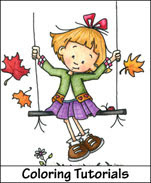 I hope that you all had a fabulous weekend and that you are enjoying some fall weather! The leaves aren't changing yet, in my neck of the woods, but I am waiting patiently! So. 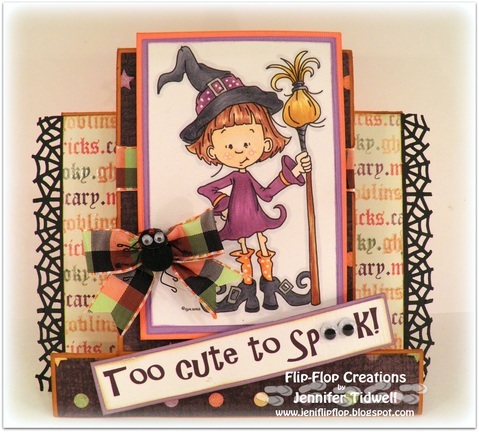 . . .out of all those amazing cards, who was the lucky winner for last weeks challenge? It was none other than. 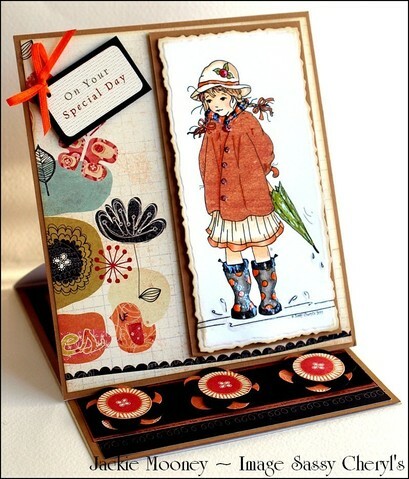 . .
with this adorable and beautiful card! 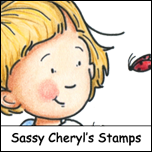 Ruby, just drop an email to Sassy Cheryl, and she'll get those TWO free digi stamps credited to your account. I hope you'll have time to play along this week as well. 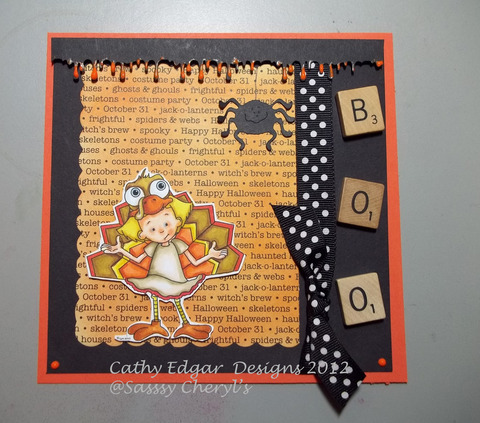 And this weeks challenge is SUPER PERFECT for this time of year! Sassy ANN is our hostess this week and she has chosen an appropriate theme of . . .
Now, how perfect is that with the upcoming Halloween holiday! 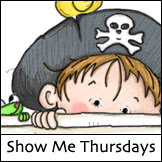 And I don't think you'll need it. . .but if you do, just check out what the amazing and ever so talented Sassy DT has created this week! Aren't they gorgeous!!!!!! challenge this week. Come on. . . .you know you want to! 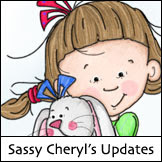 And as always, you're not required to use a Sassy Cheryl's image to enter, but if you do, you'll be entered twice in the random drawing for the TWO FREE IMAGES from the Sassy Cheryl's Digis shop! How perfect is that!?!?!? So, grab those orange and black papers, your orange and black markers, pencils or ribbon. . . whatever you want to use and join in the fun! 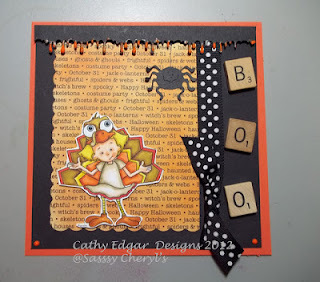 You'll have until 5 PM EST, Monday, October 22nd., to link up your card or blog to be entered in the drawing. We can't wait to see. Have a fabulous week. . .and happy haunting! CONGRATULATIONS Ruby! Just drop me an email and I'll get those free images credited to your account. Ladies. 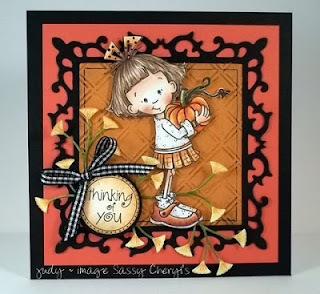 I'm LOVING these ORANGE and BLACK challenge cards. Super gorgeous! Can't wait to see what everyone creates! Incredible cards from the DT and so inspiring. Thanks for the fun challenge! 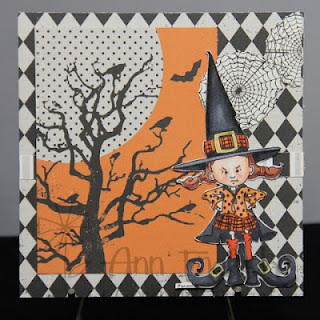 I loved this challenge - the use of only orange and black was such fun to do! Wishing you a sunshine day today! Wow!! 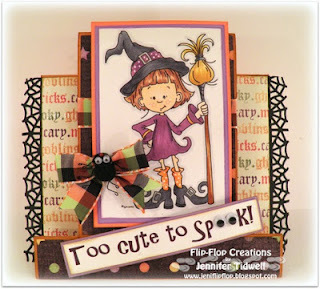 !I Just Love The DT's Cards Their Amazing Ladies Awesome Inspiration .. The design team samples are so cute and colorful this week...nice work ladies. Thank you for the orange and black challenge! Awesome Design Team cards ladies! 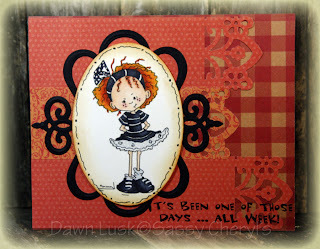 I love the Orange and Black theme and had fun creating my card.